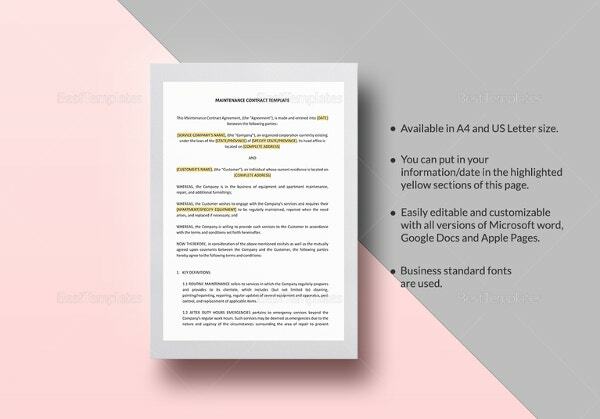 A contract sample of any kind is an official or legal document which states the terms and conditions that were agreed upon by two parties regarding any transaction. It will take both parties into consideration, and will include various kinds of important data about that particular transaction. 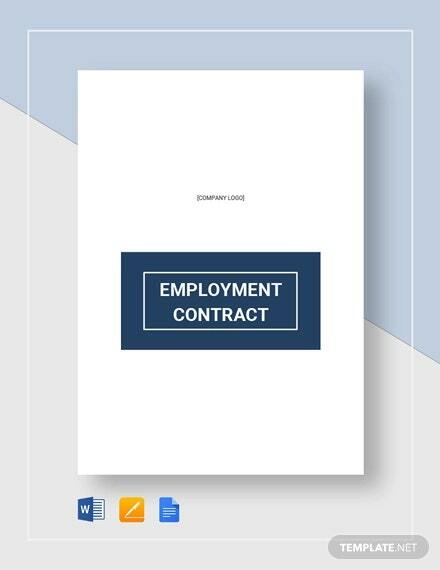 For example, while hiring an employee, an official contract is created where all the terms of his employment are clearly stated. 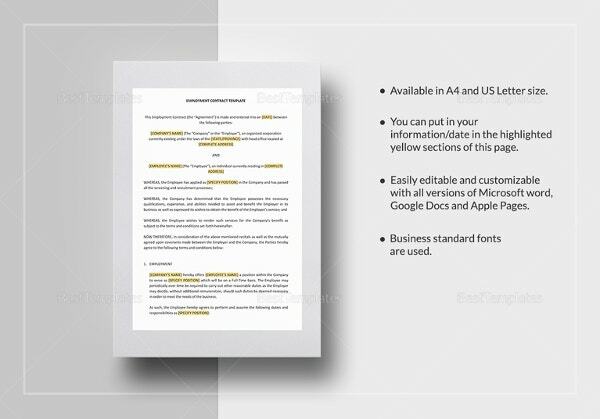 You can also see Lease Contract Template. This is done to avoid legal issues later on. 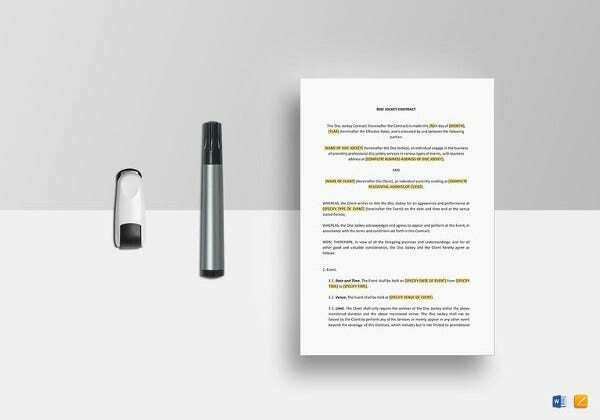 A contract happens to be one of the most important documents in the corporate world today. 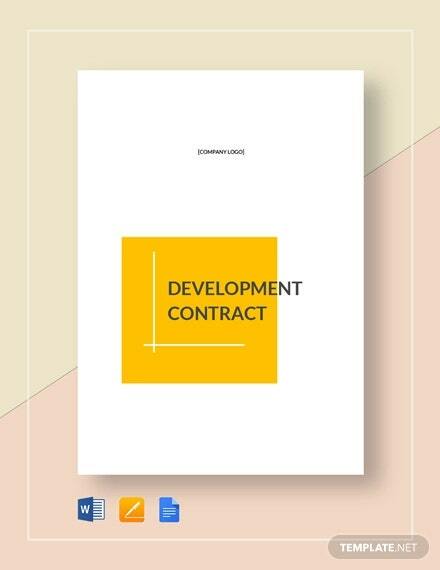 Creating a contract takes both time and patience. Why do you think professionals are hired to take care of this? But these professionals can end up costing you a lot of money. Wouldn’t it be better if you could do it on your own? In that case, you must look up the Contract Template. There are a plethora of options to choose from, and you certainly won’t be disappointed. 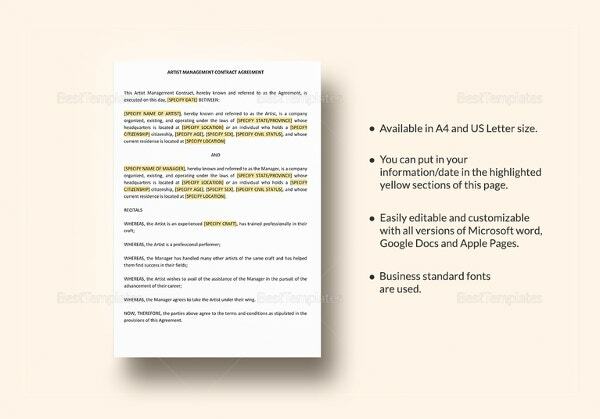 Express contracts – Here, the terms of the contract are decided upon at the time of formation either verbally or in writing. 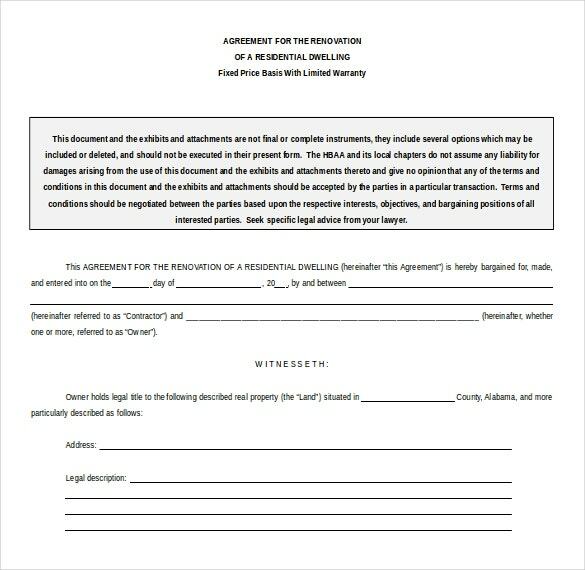 The contract made has to be accepted by the offeree. 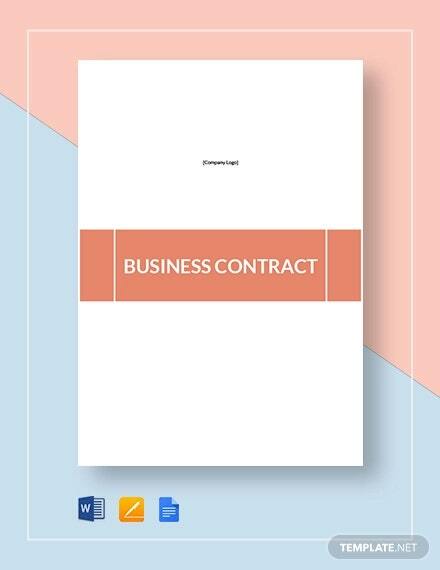 Implied contracts – These contracts have terms and conditions that have been agreed upon mutually and has a series of obligations for both parties. 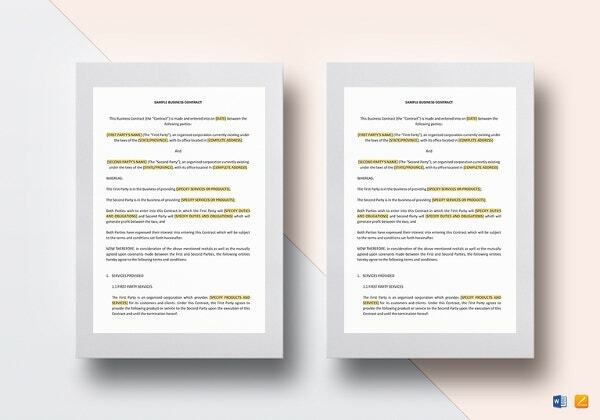 The term quasi Consulting Contract Template is often used to describe this kind of contract, as the word “implied” can have a wide range of implications and can be misleading. 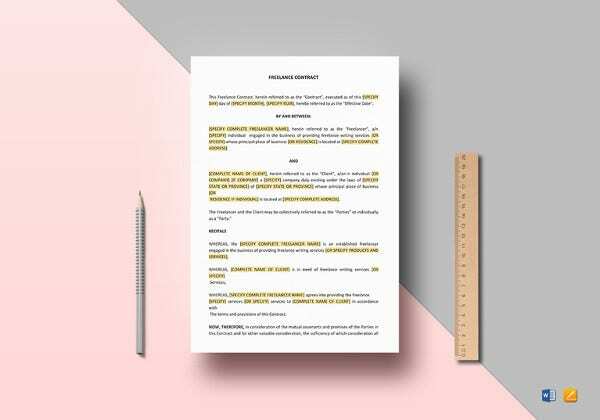 Executory and Executed contracts– In executory contracts, there is some scope of performing an act in the future and can be subjected to change unlike the executed contracts, where the terms are binding and leave nothing in the hands of the parties. 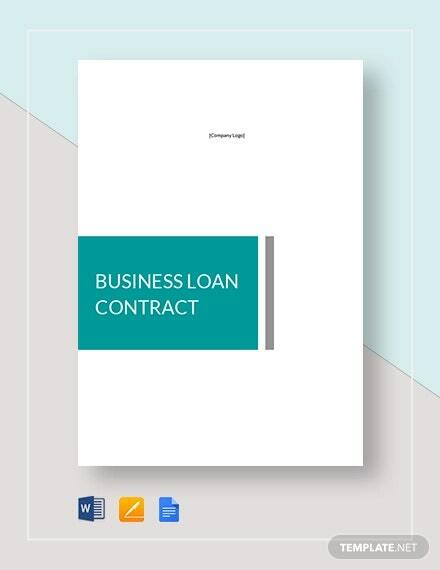 Bilateral contracts– Such kinds of bilateral Investment Contracts are exchanging of promises which are reciprocal, and take the interests of both parties into consideration. 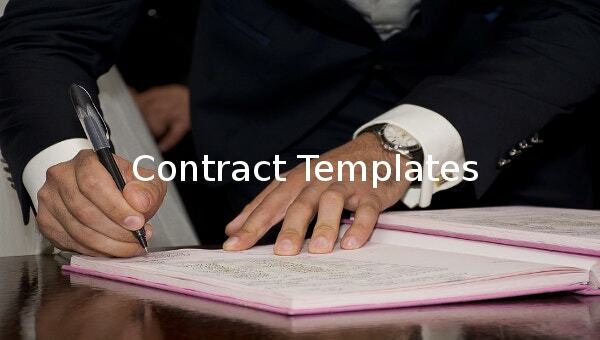 > Why Should You Use Contract Templates? 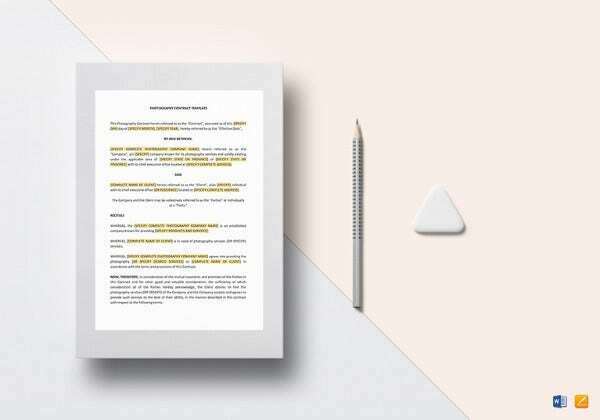 Given the numerous types of contracts, it might be confusing as to which kind of contract would be suitable for you. A sample would be of infinite help in this case. It would help you save both money and time and reduce the pressure on you. 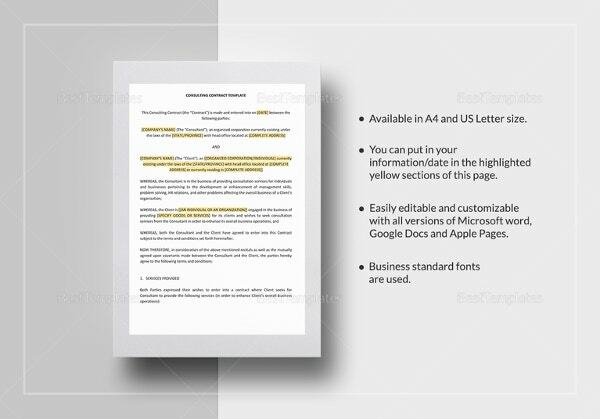 You can just look up contract templates on word, and download the one you think is best. What’s more, you have the opportunity to browse through an endless collection and finally make an informed decision. 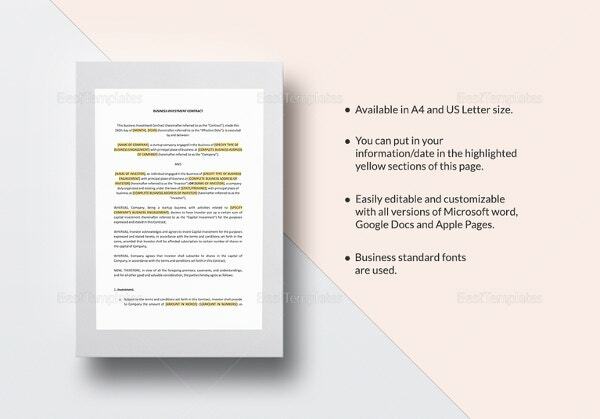 You can even narrow down your search and choose the kind of contract template in MS Word based on your requirements. 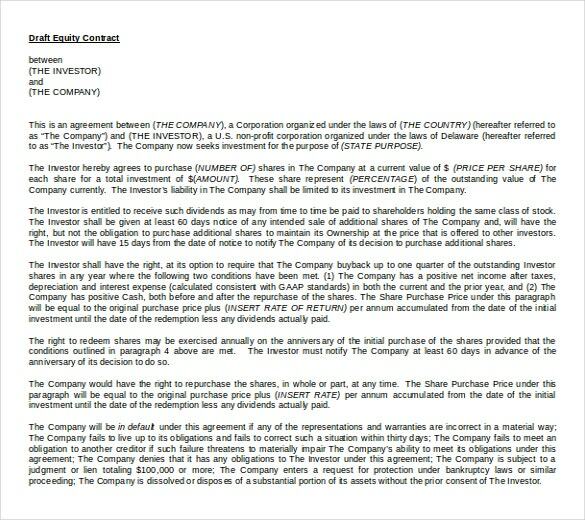 > How To Create Contracts? First and foremost, you must have an idea of the law of your country, related to the transaction in hand. You cannot proceed to the next step without having an exhaustive and adequate knowledge of the legal aspects associated with it. 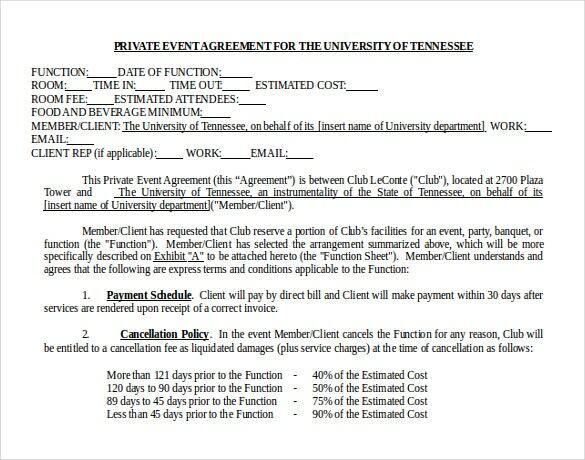 The type of contract is of the utmost importance. 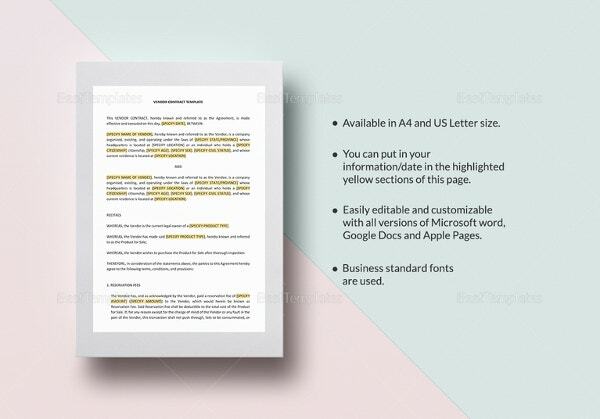 Do you want am express contract? Or may be a bilateral one would be more suitable for you? 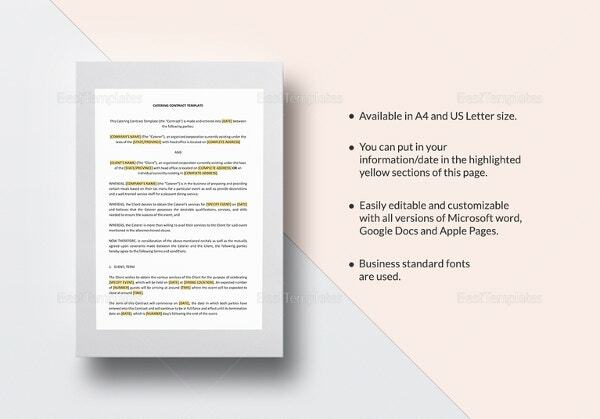 Look up the different types of Free Templates in Word and weigh the pros and cons of each. 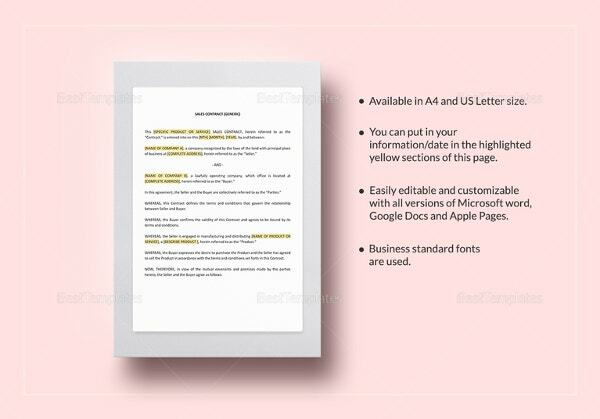 Finally, you can make an informed decision as to the type of the contract. 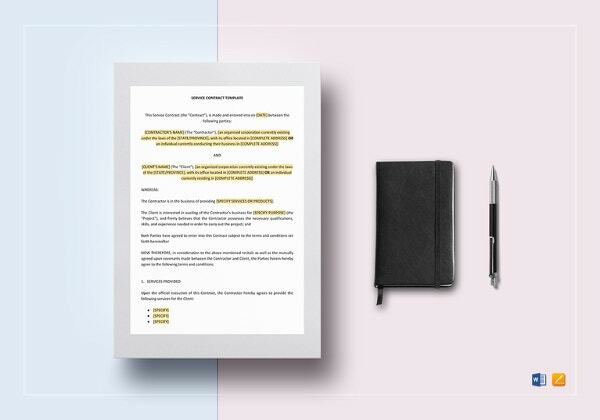 It is always better to have a rough draft ready before you create the final contract. 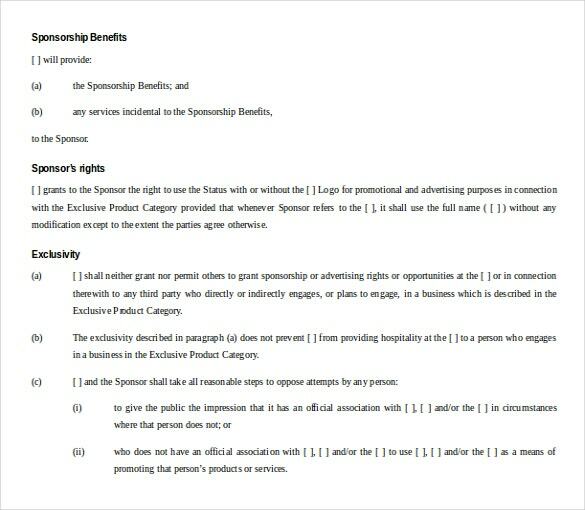 You can jot down all the points and terms of the contract in a rough form, and then have it checked by both the parties. That way, you can rectify it if there are mistakes or if you have missed out on something. 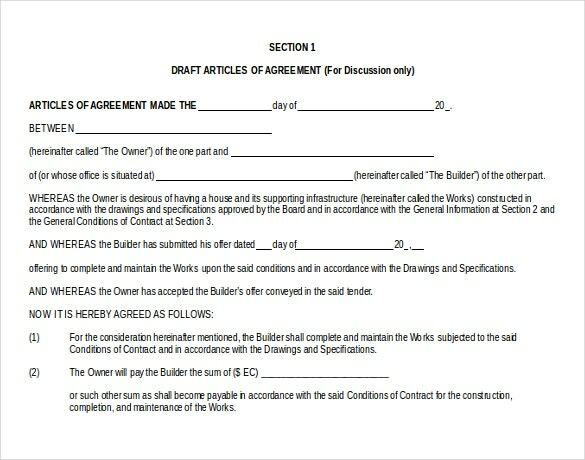 Be very careful while including the terms in the contract. All the terms must be stated in clear, simple terms so that the layman can understand. Each term must be explained and described as well. 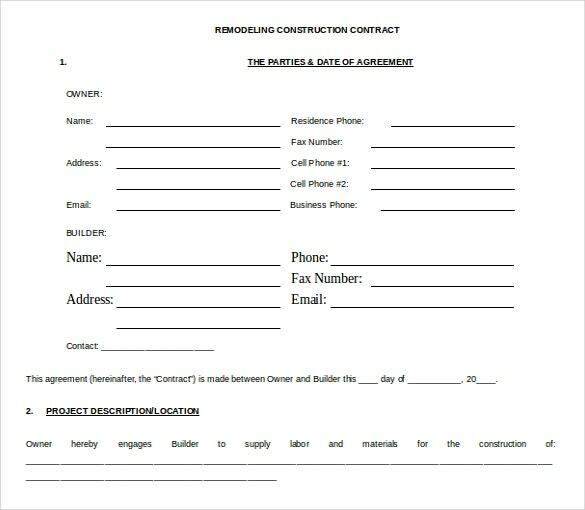 Confused when it comes to creating contracts? Don’t worry, at template.net, we have a wide array of options to choose from!